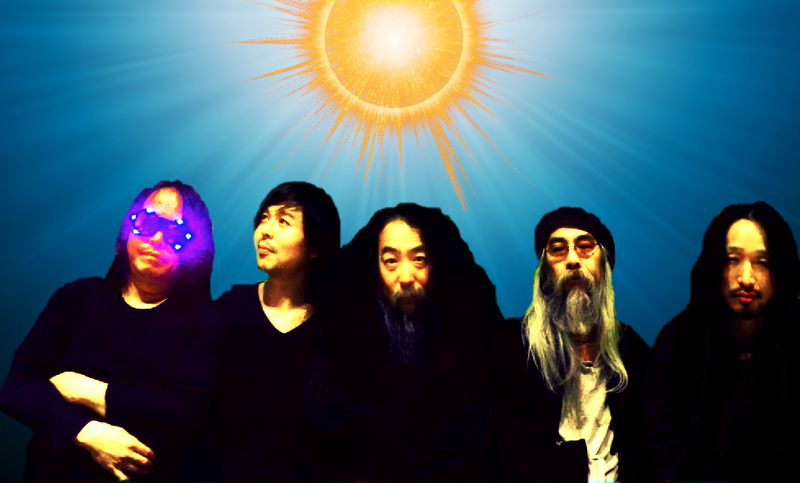 Following the departure of Tsuyama Atsushi, it has been decided that the new bassist for Acid Mothers Temple & The Melting Paraiso U.F.O. 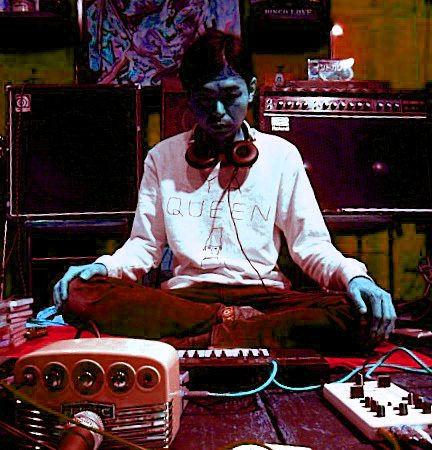 will be S/T, a former member of Green Milk From The Planet Orange Planet. He has already joined us on the recording sessions for a new album. The first live date featuring the new line-up will take place on March 13th at Festival Nrmal in Mexico City. That date will be followed by a tour of North America.